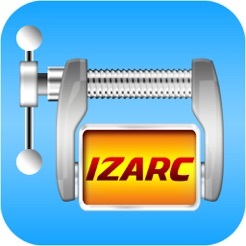 IZArc – the well-known freeware archive utility for PC is now available for iPhone, iPad and iPod Touch. 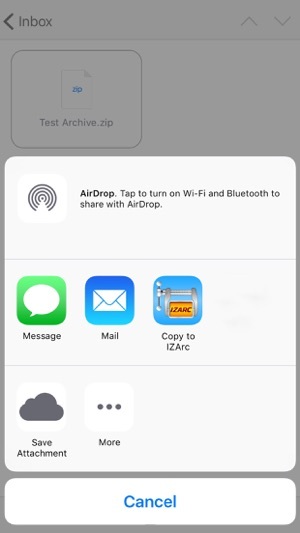 IZArc can preview and extract files from ZIP, RAR and 7-ZIP archives. It comes with build-in viewer for the most used file types. 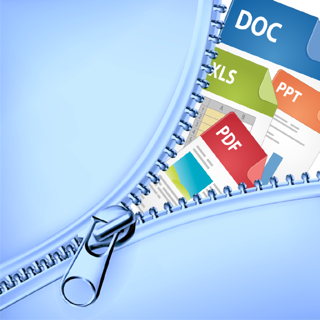 Every extracted file can be opened in another application or can be sent via an email. 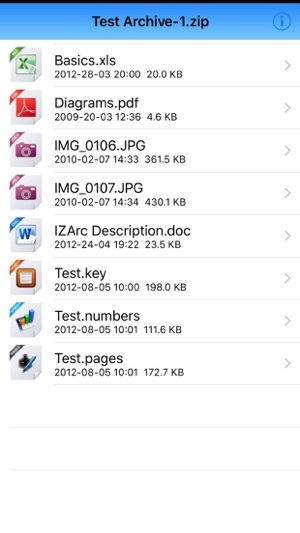 * Open and extract archives from Dropbox, OneDrive etc. 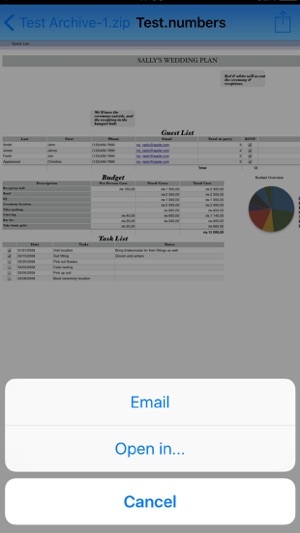 Added multitasking support for iOS 9. 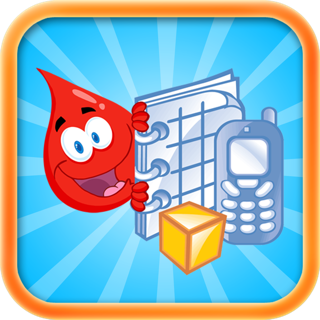 The app has one purpose only and it fulfills that purpose. 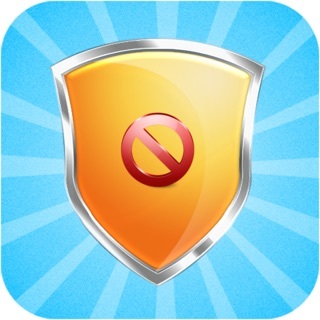 I HIGHLY recommend this app. I really love this app. Very helpful. Right purpose me. Love this app, thank you so much.